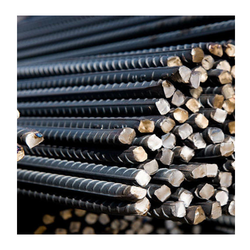 Backed by rich industry experience and wide vendor base, we are engaged in trading and supplying a qualitative array of Ferrous and Nonferrous Products. 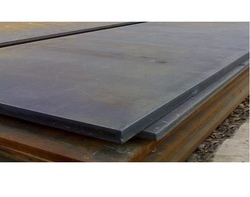 Our team of procuring agents sources these products from reliable vendors of the market who are known for their reliability and quality. 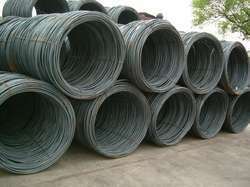 They assure that offered products are stringently monitored on various parameters. 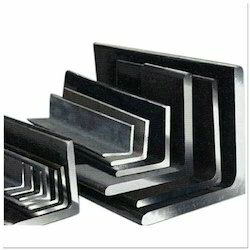 These are appreciated for high strength, corrosion resistance, easy installation, dimensional accuracy and durability. 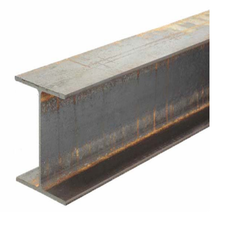 Our product range includes a wide range of mild steel beam, narrow flange parallel beam, parallel flange beam, universal beam and i-beams. 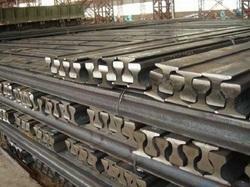 Prominent & Leading Wholesale Supplier from Nagpur, we offer crane rail and rail track. 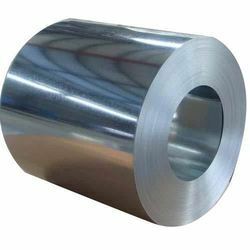 Providing you the best range of steel coils, metal coils, hot rolled steel coil and cold rolled coils with effective & timely delivery. 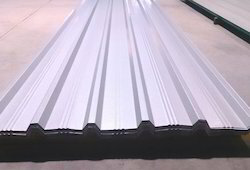 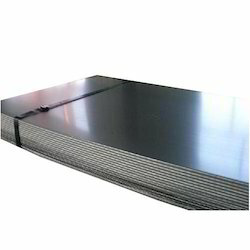 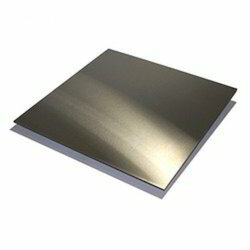 Leading Wholesale Supplier of metal sheets from Nagpur. 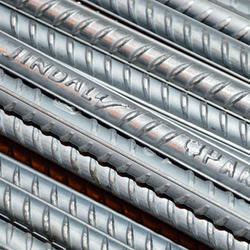 Leading Wholesale Supplier of jindal panther tmt, essar tmt bars and essar tmt rebars from Nagpur.